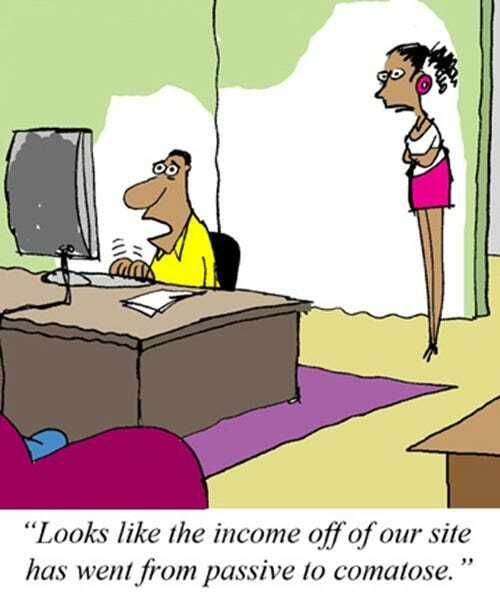 As per the Copyright, Designs and Patents Act (CDPA) 1988, unpublished works from authors who died before 1969 are protected until 2039, regardless of the age of the work. This is unlike other countries in Europe where institutions are allowed to use such important historical material freely and lawfully. The fact that very old unpublished works from authors who died long ago are still in copyright and will remain so till 2039 is especially frustrating to libraries and museums who want to display essential historical documents. 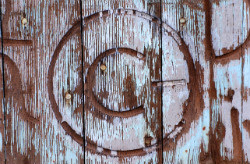 To address this issue, the Chartered Institute of Library & Information Professionals (CLIP) has launched a campaign to free the country’s history from the clutches of what they are calling as “out*dated” and “inconsistent” copyright laws. 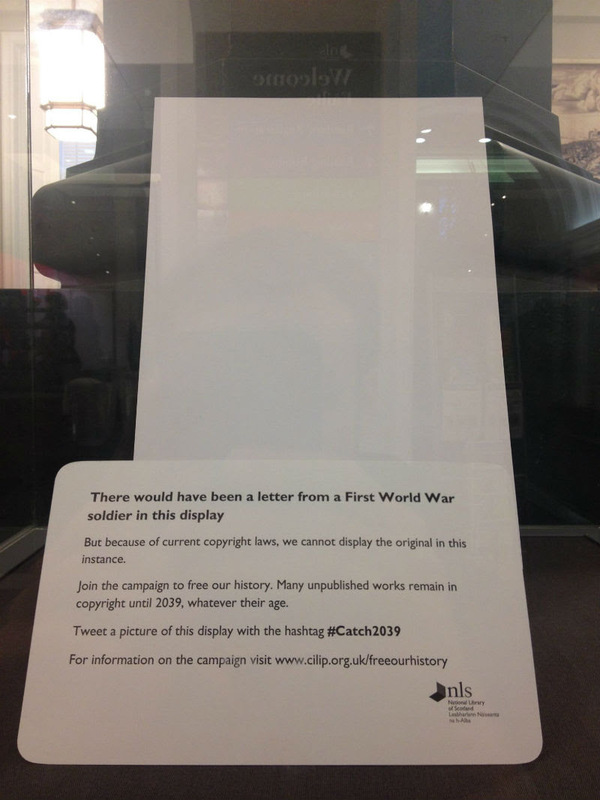 The campaign, which is being supported by several leading museums, libraries, and cultural organisations including Imperial War Museums, National Library of Scotland, Collections Trust, aims to push the UK government to reduce the current copyright term. “The copyright laws mean we’re not presenting a true representation of our cultural heritage,” says Naomi Korn, IP consultant at the Chair, Libraries and Archives Copyright Alliance. As part of the effort, CLIP is asking libraries, museums, archives, as well as cultural institutions to display a blank case in which they would like to show an unpublished document, but can’t due to copyright laws. The document below, for example, is currently on display at the National Library of Scotland. The campaign is also protesting the issue of copyright to Orphan Works, where one or more rightsholders are unknown or cannot be located. Under current UK copyright laws, reproducing these works as well as displaying the original would require permission from the rights holder, even if they are untraceable. The cultural institutions hope that the public will join the campaign by signing the petition on Change.org and using the hashtag #catch2039 on Twitter to spread the word.